Believe in a world where everyone respects and understands nature, the environment, and people...where we all learn from and within nature. 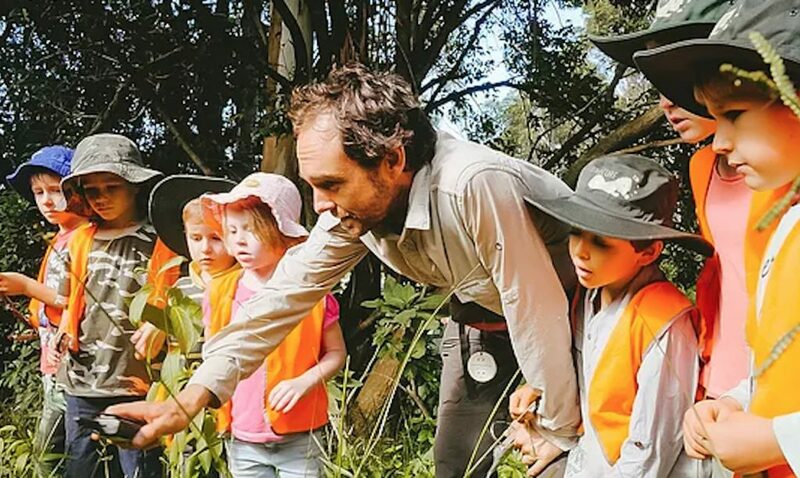 The Nature School is more than simply taking young children outside to play in nature; the underpinning theories and pedagogy are integral to the effectiveness of programs. The Nature School is unlike any other school, its philosophy, vision and objectives are holistic and natural.